The contemporary art market in China has grown tremendously over the past ten years. China was the sensation at the 1999 Venice Biennale in which twenty Chinese artists participated, including Ai Weiwei. Since then we have witnessed a dramatic rise of Chinese art in the West. And since Weiwei presented his installation Fairytale at the documenta exhibition in Kassel in 2007, he has become China’s most prominent contemporary artist. Ai Weiwei was born in Beijing in 1957, the son of Ai Qing, an acclaimed poet of the Cultural Revolution of the ‘60s and ‘70s who was accused during the Anti-Rightist Movement and exiled with his family, including the young Weiwei. 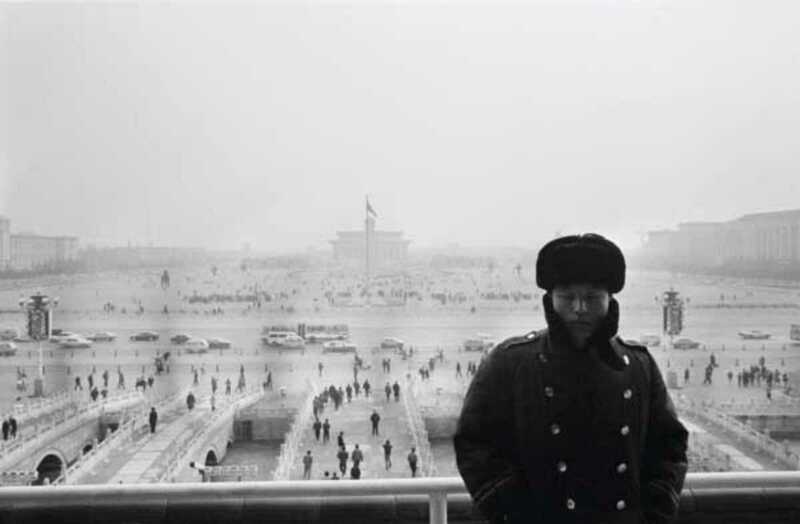 Considering this background, it is easy to understand why Weiwei has always been critical of the Chinese government. The conceptual multidisciplinary artist uses his work as a weapon to attack the lack of freedom in China and to denounce the human rights violations of the Chinese government. Irreverent and critical, Weiwei also explores the mechanisms that connect reputation and power. Weiwei is as much artist as activist and celebrity. His audacity led to his arrest in China in 2011 on trumped up charges of tax evasion, triggering a massive worldwide response calling for his release that only served to magnify his reputation. The exhibition at La Virreina’s Centre de la Imatge, On the Table. Ai Weiwei, comprises more that forty pieces, ranging from early works created in the 1980s in New York to his most recent works. Along with some of his most celebrated pieces, there are also new works he specifically designed for the space. Ai Weiwei is unable to attend the exhibition since the government of China will not allow him to leave the country.